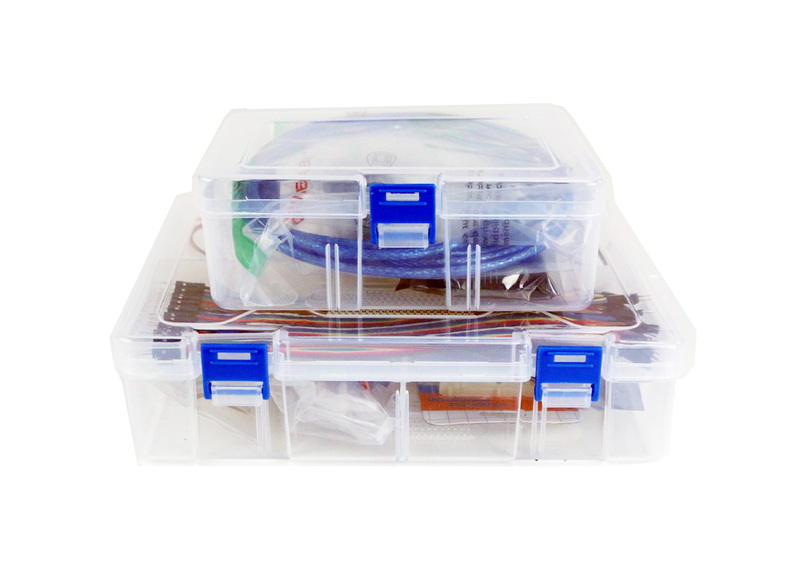 Introduce your students to modern Smart technologies including 3D printing and microcontrollers. Smart Product Design and Manufacture (SPDM) Level 1 is a Design and Technology (D&T) Level 1 Technical Award. With BCA supporting resources, SPDM Level 1 can be taught by D&T, Computing, Art and Design and ICT teachers. It builds a strong foundation of skills for progression onto SPDM Level 2. The QAN code for SPDM Level 1 Technical Award Design and Technology is 601/4557/2. The OFQUAL Accredited Awarding Organisation that worked with BCA to gain accreditation for our SPDM courses is The Learning Machine (TLM). The course can be delivered over 2 years with each unit taking one and a half terms, or over 3 years via a carousel timetable. Unit 1 takes learners, step by step, through basic skills including sketching, mindmaps, 2D and 3D CAD. Students learn and apply these skills via mini-projects provided by BCA. 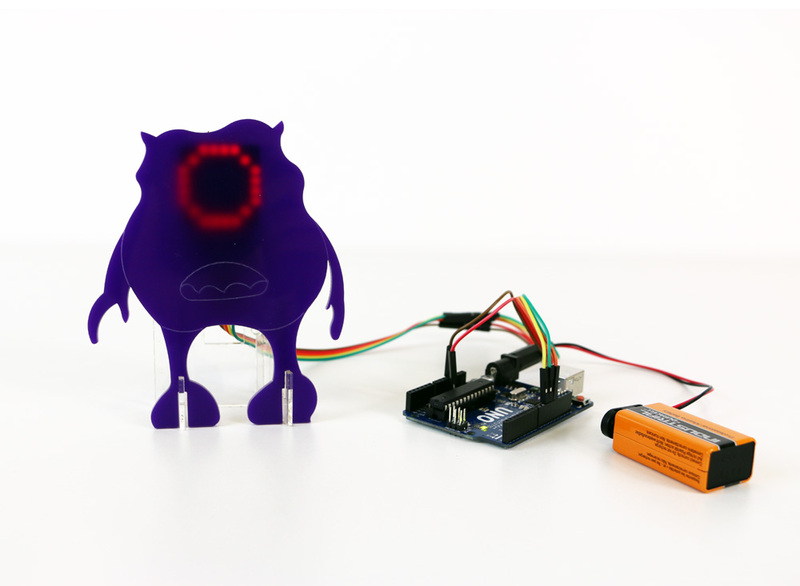 The mini-projects are designed to give learners the confidence to design and develop their own simple Smart product, with differentiated and extension tasks. Product Manufacture teaches learners how to quickly turn an idea into a physical product using 3D printing or lasercutting. Once a learner gains a sense of achievement through seeing his or her design come to life, we then steadily introduce projects with more complexity and challenges ready for Level 2. 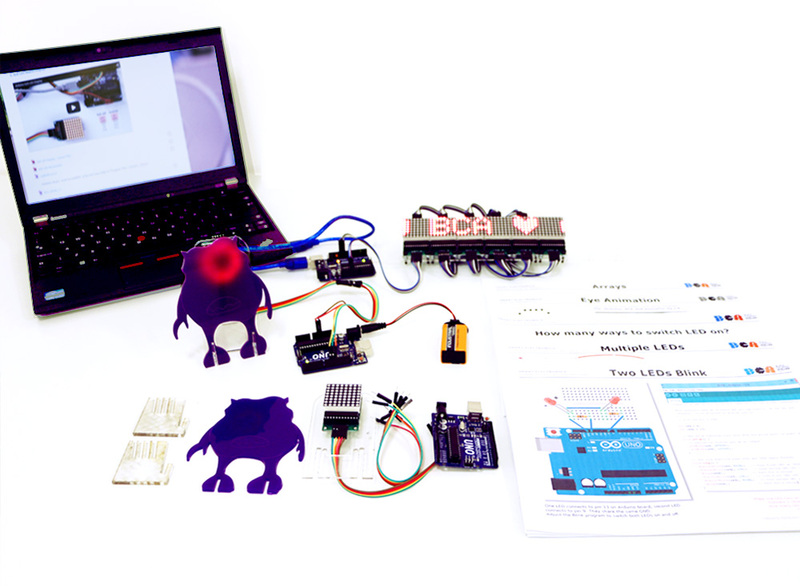 Level 1 Smart electronics covers microcontrollers, digital inputs and outputs. Students learn how to make basic circuits, buzzing sounds, animated displays. A ready made bank of code and supporting libraries are provided to give learners and teachers a head start in their learning. Students take a short examination to gain Pass, Merit or Distinction grade. Click here and try your first SPDM lesson for free. Vastly reduced lesson preparation: full, updated schemes of works available tried and tested by teachers. What else is needed to deliver the course?